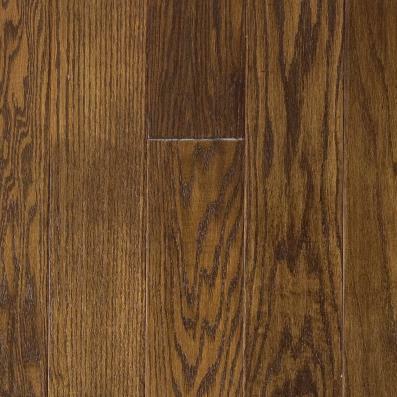 Bring the solid, natural aesthetic of our Cave Springs hardwood collection to your floor. Milled from red oak, each wide plank showcases deep figured effects, stippled details and an appealing color finish, all in the spirit of a rustic, versatile style. 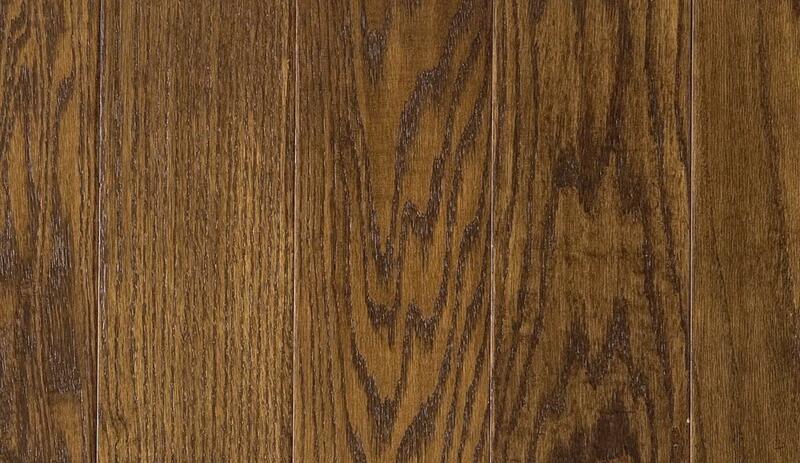 A medium gloss and beveled edges and ends add further dimensional interest. Our trusted installation ensures a worry-free room renovation.